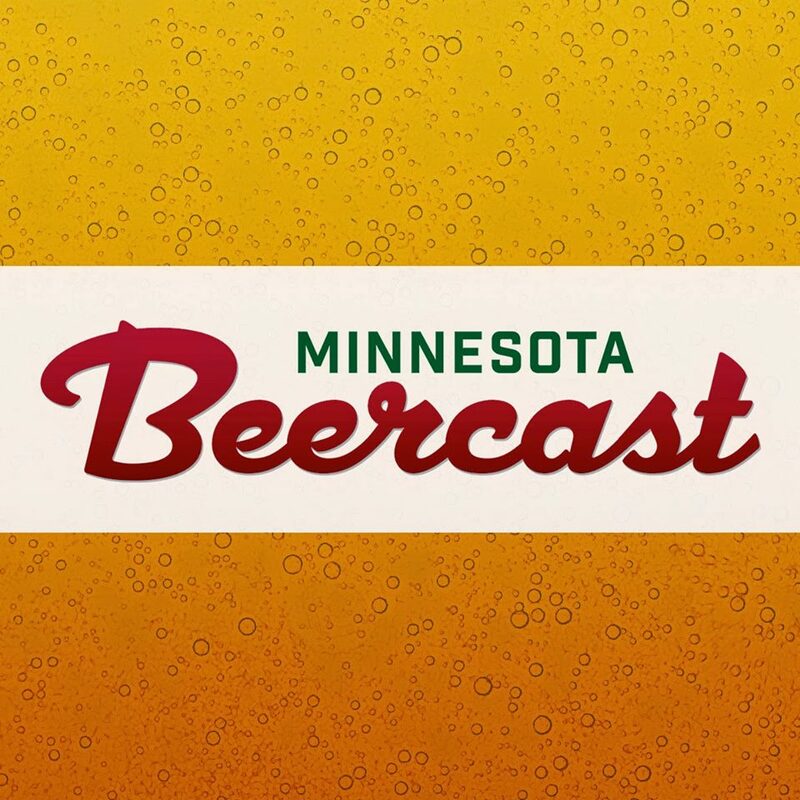 Want to work your way into MNCBG Winterfest? Here’s how! 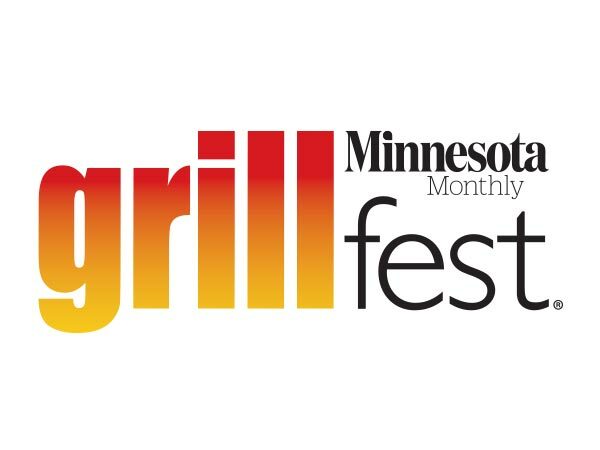 The Minnesota Craft Brewers Guild’s Winterfest 2015 is at Union Depot in St. Paul on Friday, Feb 27 and Saturday, Feb 28. Clicking on that blue logo will take you to the tickets page where you can sign up for specific shifts at either night of Winterfest that best fit your schedule. Descriptions of the main volunteer roles are also included. There are a finite number of shifts available, and all are first come, first serve. An additional email will follow this one to all signed up volunteers with parking, day of event info, etc. Each shift is roughly three hours long. The MNCBG will send individual emails this week with role details and shift times for each volunteer. TICKETING – ID, scan tickets and stamp patrons at entrance to the event (volunteers work at stations). All ticketing volunteers will be trained in by a ticketing captain. GENERAL SET-UP – Help set up Guild areas (info table, ballot boxes, signage, etc) before the event. BREWER CHECK-IN / BREWER LOAD-IN – Help deliver beer and ice to brewer booths and assist brewers with the load-in of their booth materials. BREWER HOSPITALITY SET-UP/SECURITY – Help set up brewer hospitality room. Stand at entrance and check wristbands for entry to Brewer Hospitality area. Brewers, catering staff and Cargill sponsor staff only are allowed in Brewer Hospitality. COAT CHECK – Check patrons coats at coat racks; shifts at beginning and end of event. WILL CALL – Help with check-in of education speakers, partners/sponsors, VIPs, media, etc at Will Call table. MERCHANDISE/MNCBG TABLE – Teams will work the Guild merchandise/information table selling Guild apparel and pint glasses (will be trained to use Square scanners), answering event questions and directions, handing out Guild brochures, etc. TEAR DOWN/BALLOT COUNTING – Help take down Guild materials, signage, tables etc. and clean up areas at end of event. Help count “best of” ballots to tally winners of Best of Fest award at end of event.